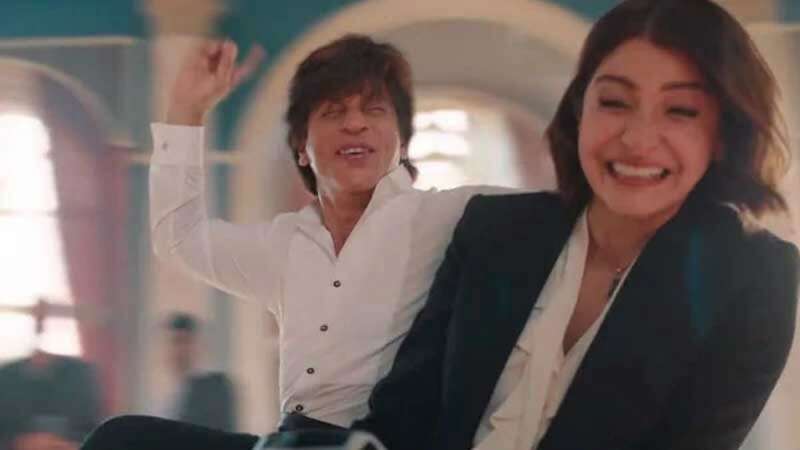 New Delhi : Anushka Sharma is back on social media memes; this time she has been used for her dialogue in recently released Zero trailer. The makers of Shah Rukh Khan's upcoming movie Zero released the trailer of the movie on the occasion of his birthday. Starring Shah Rukh, Katrina Kaif and Anushka Sharma in lead roles, Zero celebrates the 'incompleteness in people'. In one of the scene, SRK asks Anushka, "Humare Jaisa hi kyu chahiye aapko? (Why do you want someone like me only)" To which she replies, "Gawaar pasand hai mujhe (I like illiterates)." The dialogue gave many social media bugs a reason to give birth to funny memes. ... And the award for most popular meme face of the year goes to @AnushkaSharma for Sui Dhaaga and Zero!! Directed by Anand L Rai, the film has been scheduled to release in theatres on December 21, 2018.